We released Wand Level99 HTML5 game powered by Phaser3.Using Tiled Map Editor. -The purpose of this game is to raise the level of the wand to 99. 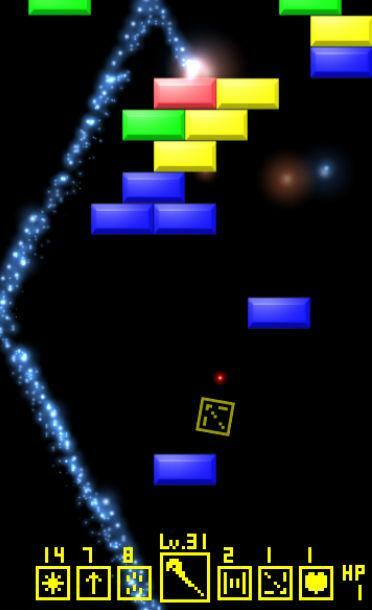 -Break the scrolling blocks and get power up item. -If you fail to shoot a bomb block that is flashing red, you will make a mistake. -No death penalty,challenge several times to level up. Return to the previous stage and power up if it gets stuck.